Accelerate your digital transformation through a software-defined approach to business and IT. The trusted platform provider of choice for more than 500,000 customers globally, VMware is the pioneer in virtualization and an innovator in cloud and business mobility. 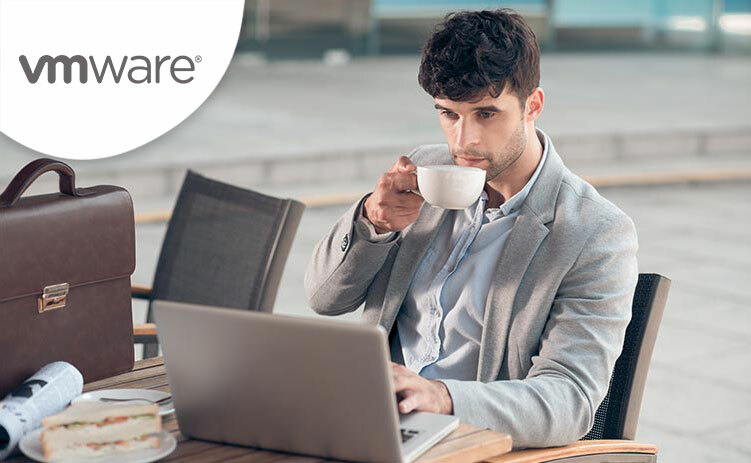 VMware Certifications provide increased flexibility and career growth and helps advance your credibility with employers, colleagues and clients. 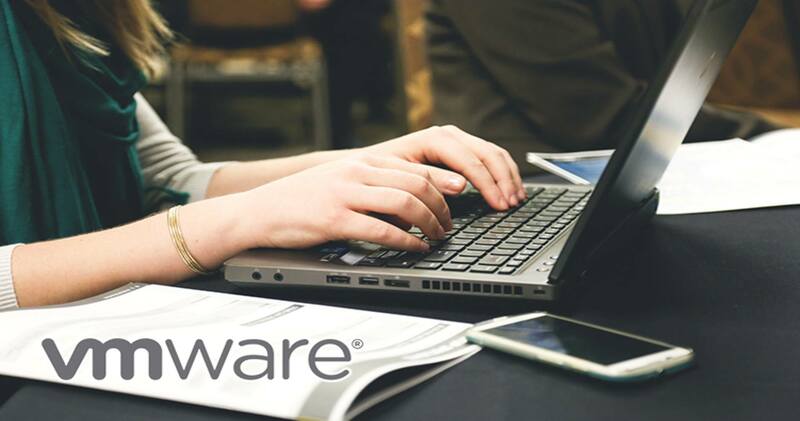 Covering multiple technology areas, with levels suited to those new to the industry as well as experts in the field, VMware Certification gives you flexibility to find the path that suits your needs. Evolve toward a fully virtualized software-defined data center architecture with server virtualization: virtualize networking, storage and security to create virtual data centers. Simplify the provisioning of IT resources and applications and make them available for consumption in minutes. Complete your private cloud by automating management for optimum performance, capacity utilization and compliance with vSphere, VSAN, Site recovery manager, NSX with vCloud Suite by attending vmware certification in Kuala Lumpur, Penang, klang Valley and Malaysia. VMware vRealize Network Insight by VMware Education Malaysia delivers intelligent operations for software-defined networking and security. Build an optimized, highly-available and secure network infrastructure across multi-cloud environments and accelerates micro-segmentation planning and deployment, enables visibility across virtual and physical networks and provides operational views to manage and scale VMware NSX deployments. VMware mylearn provides a unique, software-defined approach to hyperconvergence, leveraging the hypervisor to deliver compute, storage and management in a tightly integrated software stack. Our industry-leading software for vmware vsphere training HCI is offered on the broadest set of consumption options, from VCE VxRail™, a turnkey HCI appliance, to more than 150 certified platforms in the form of vSAN ReadyNode. VMware Cloud Management Platform delivers the most complete solution for managing a heterogeneous, hybrid cloud. Delivered as vRealize Suite, supports companies addressing cloud management requirements related to day one and day two IT operations for compute, storage, network and application-level resources across a hybrid and heterogeneous IT environment. Take Control of IoT with VMware Pulse an end-to-end infrastructure management solution that enables OT and IT organizations to onboard, manage, monitor and secure their IoT use cases. Learn VMware cloud management automation and vmware network virtualization along with data center virtualization by the top IT training provider in Malaysia.